From taking a reservations to putting in dessert, we’ll make it easier on you and your staff. Our seamless interface, customer intelligence, and powerful analytics allow you to spend your time on what matters. Learn why thousands of small restaurants trust Upserve POS. Factoring in all costs, restaurateurs save 48% over three years with Upserve’s POS system, vs a legacy on-premise solution. You cater to the needs of your guests – your Point of Sale should do the same. Upserve POS is equipped with all the features your small restaurant needs to thrive. Fire up sales with guest loyalty, tab management and server performance. Empower your own management skills with free scheduling, server notes, and offline mode. 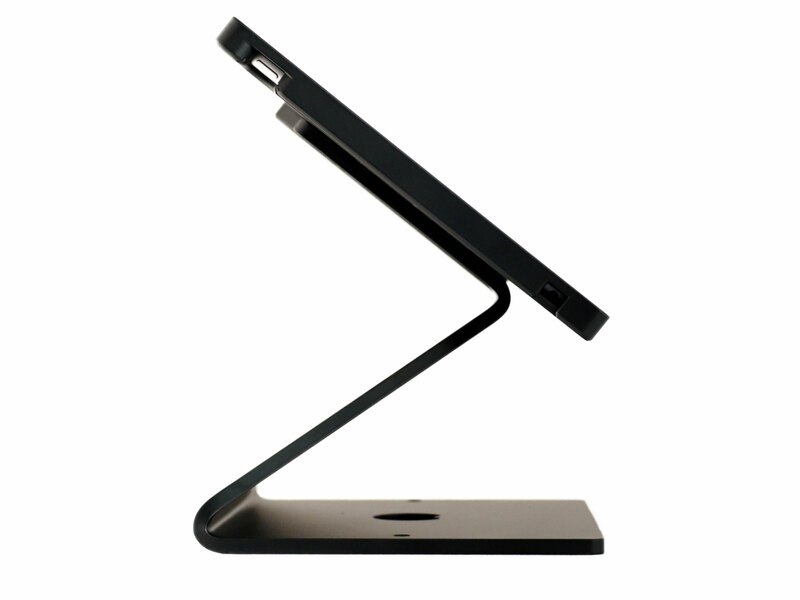 Plus, its all at an affordable price that adapts to your specific demands. "Great POS system for a small restaurant!" "The software is very user friendly and you can tell it is designed for restaurants." "We really love this system. Very user friendly, easy to learn and navigate." 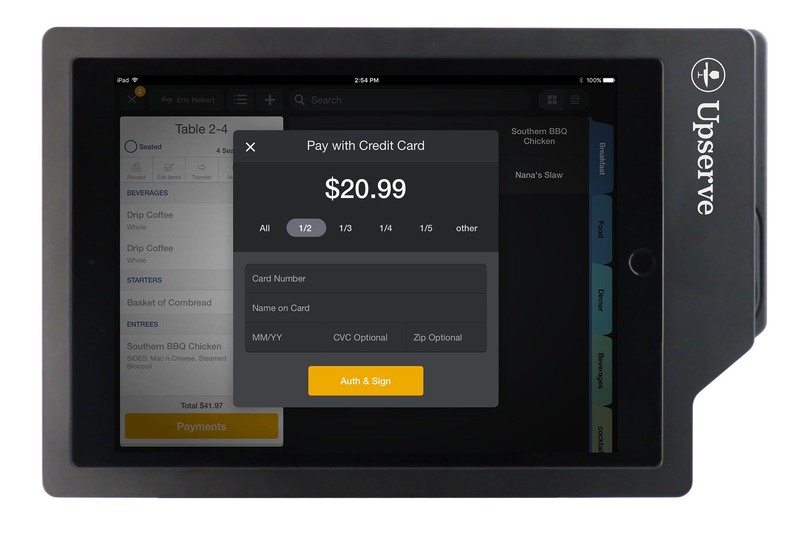 With Upserve’s small restaurant POS, servers can finally master the guest experience. Take the order all at once, then deliver the entire meal in a perfect wave. Get the drinks out early, wait for the appetizers, then present entrees at the ideal moment. When everyone gets their courses at the right time, that’s major brownie points for you. Whether you’ve been open for one day or 350, check management is key to overall efficiency. Our small restaurant POS system comes with the tools, tips and shortcuts you need to flip tables faster. For servers, it’s as easy as swiping a card to find a bill, or numbering seats to split the check. For managers, keep track of server performance by accessing checkout reports and tracking tips throughout the night. 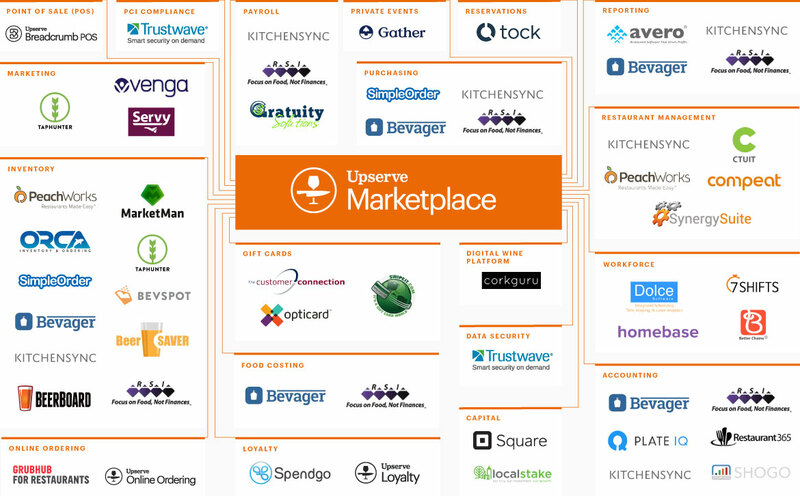 Upserve’s point of sale software gives small restaurants greater control of their workforce. We integrate with the leading payroll, accounting and employee management tools, including PlateIQ, Gratuity Solutions, RSI Solutions, KitchenSync and more. Combined with a powerful restaurant POS, these tools help you schedule shifts, cut checks, maintain a skilled staff, and give fairer tip-outs all around. 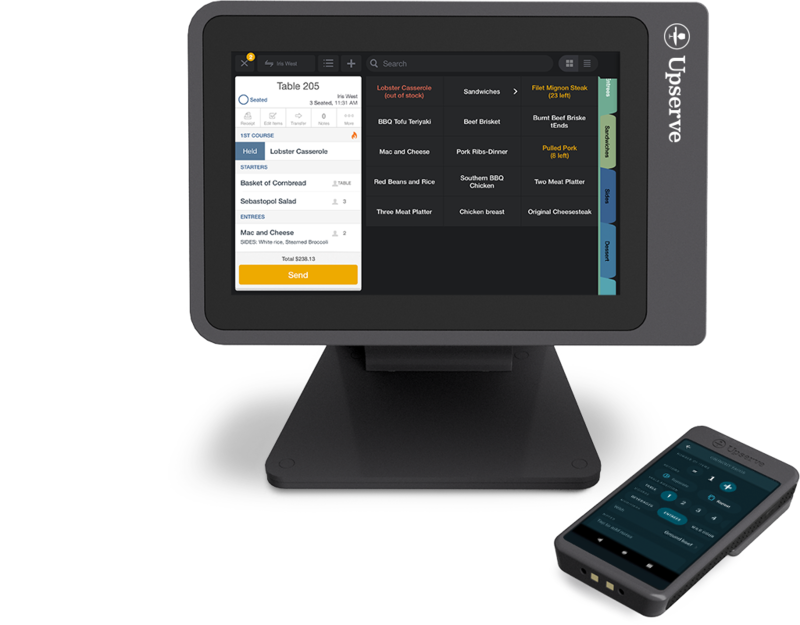 Upserve POS fully integrates with our inventory management solution, offering you a simple way to streamline back-of-house, reduce waste, and cut your food costs, so you can be the boss of your bottom line. What’s your daily special? Our marketing integrations help streamline operations and improve promotions whenever they’re in order. They’ll keep your online reputation in optimal shape for whenever someone goes looking. From reviews and ratings to updated menus, we’ll help you update your digital information as you change and adapt. Running a small restaurant isn’t easy – there’s no time to train your staff on complex software. Instead, you deserve a restaurant POS that your staff can understand. 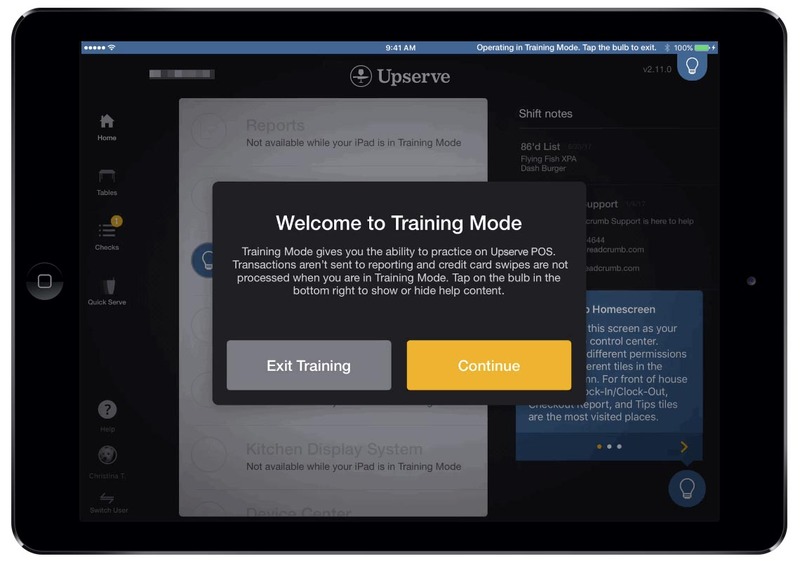 Upserve’s Training Mode shows your staff how to use a point of sale system in the context of your restaurant. With built-in pointers along the way, Training Mode gives your staff the confidence they need to swipe and serve with ease. Did you know that 60% of all small businesses close within the first three years? As a small restaurant owner, that’s a lot to go up against. But with the right point of sale system, you’re doing your part to keep things easy, efficient and streamlined. And when your small restaurant POS integrates with the best software tools on the market, you’ll be making big gains in no time.